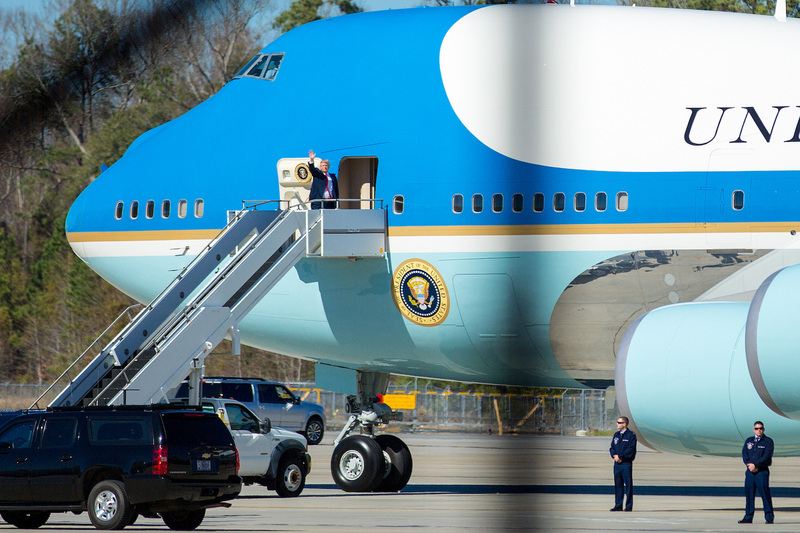 President Donald Trump is off on his longest international trip yet, stopping in Japan, South Korea, China, Vietnam and the Philippines. There, he is expected to tackle a range of issues, including responses to North Korea's nuclear and missle programs as well as economic ties between the United States and the Asia Pacific. In this episode, we talk with Mark Fitzpatrick, Executive Director of IISS–Americas, about his expectations for the trip, how he thinks President Trump will handle the North Korea question, and particularly how his first visit to South Korea will go. Image from North Charleston's photostream on flickr Creative Commons.